Tolu Oniru-Demuren, on-air personality popularly known as Toolz, says going through labour pains knowing her baby was dead broke her. In an interview with Genevieve Magazine, Toolz shared her miscarriage experience for the first time since it happened in 2017. 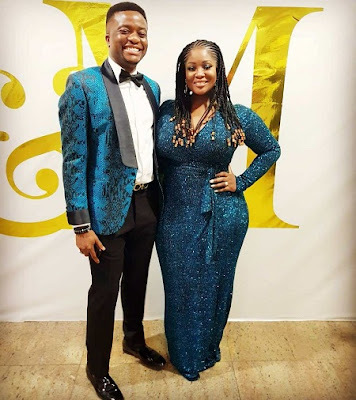 Toolz said she was bedridden in the hospital for a while and while she hated it, it gave her time to work on her newly launched lingerie line, Sablier. “It made me realise how delicate life is, and as much as we say ‘I will do this or that’ it is inevitably down to God’s will.